Walmart delivered on the online sales growth it hinted at after its less than stellar performance during the last holiday season. With its eCommerce sales seemingly ready to bounce back, the retail giant’s stocks traded higher on Thursday. 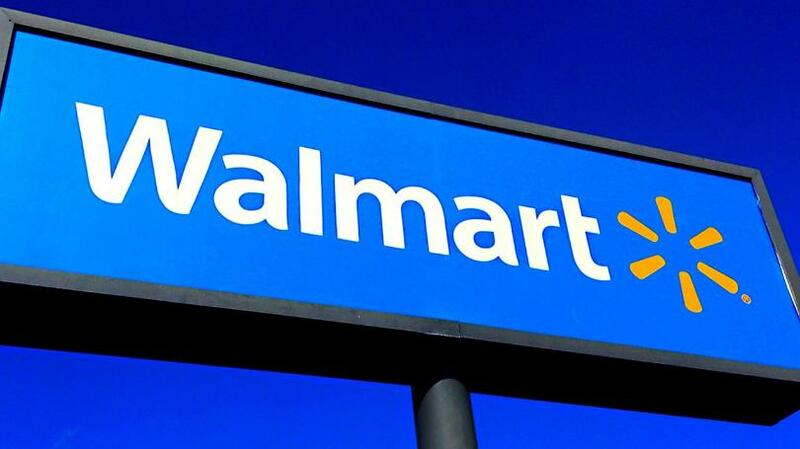 Business analysts also believe that Walmart is in a position to take advantage of a cyclical boom that will hit discount retail in the next few years. Walmart recently reported its first quarter earnings and the numbers are positive. Earnings have reached $1.14 per share and on revenue of $122.69 billion. The numbers have exceeded estimates of $1.12 in EPS and $120.51 in profits. What’s more, profits are up 4.4 percent compared to last years. Same-store sales received a 2.1 percent boost, a bit ahead of Wall Street’s projection of 2 percent while WMT stock grew by almost 2 percent in pre-market trading on May 17. More importantly, online sales growth have increased to 33 percent this first quarter. It’s a massive improvement after falling 50 percent and 23 percent in the third and fourth quarter respectively. The numbers have undoubtedly caused investors to breathe a sigh of relief. Walmart’s Sam’s Club performed admirably in the first quarter, with the company reporting same-store sales boost of 3.8 percent and a commensurate 5.6 percent increase in traffic. International sales were also robust, rising up to 11.7 percent to $30.3 billion. It’s not so surprising though, as the company has been aggressively trying to stake claims on high-growth regions like China and India through acquisitions and partnerships. Just this month, Walmart revealed that it’s taking majority ownership of Flipkart, a leading eCommerce company in India. In a statement, Walmart CEO Doug McMillon said that the company has shown a solid start to the fiscal year and that they’re encouraged by the momentum Walmart has. “ We are changing from within to be faster and more digital, while shaping our portfolio of businesses for the future,” McMillon added. That’s clear from the improvements Walmart has been making. The company has recently revamped its website, acquired online brands like Bonobos and added known brands like Lord & Taylor. Walmart has also equipped more of its branches to handle grocery pickup for online orders and made changes to its app. The company is also using more sophisticated software to better manage their inventory. This has allowed Walmart to prevent stock shortages while also avoiding having a glut of merchandise in stores that could lead to a slow down of new stocks.